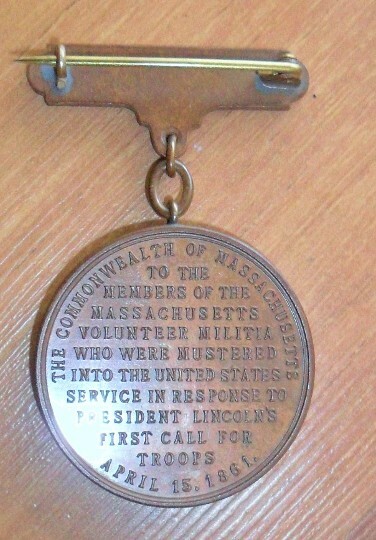 "First Call" or "First Defender" medals were awarded only to individuals who voluntarily enlisted upon President Lincoln's first call to take arms against the rebellion in April 1861. 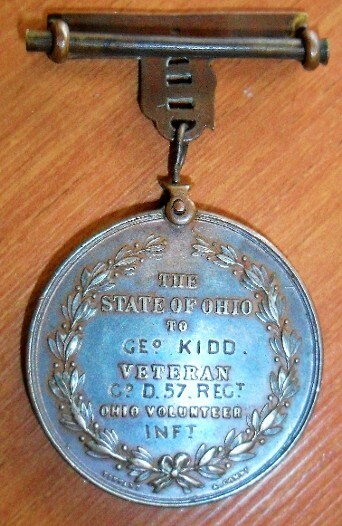 Many states also awarded medals to those with service anytime during the war. 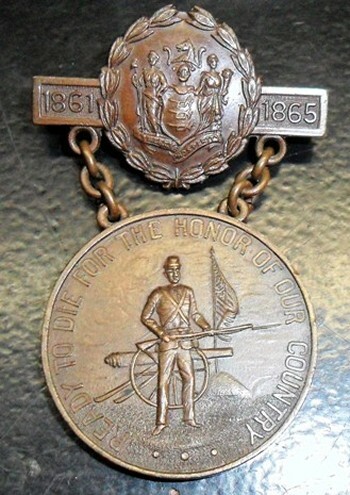 The Massachusetts Minuteman Medal is a First Call medal awarded to soldiers and the next of kin of soldiers, who enlisted in the first month of the Civil War. 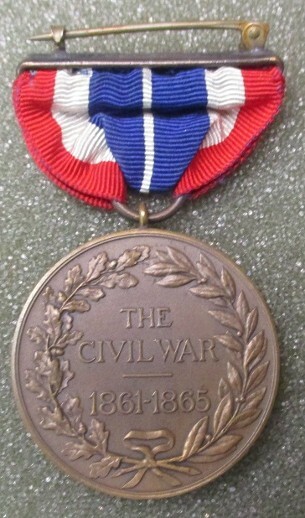 They are well struck and produced by the U.S. Mint. 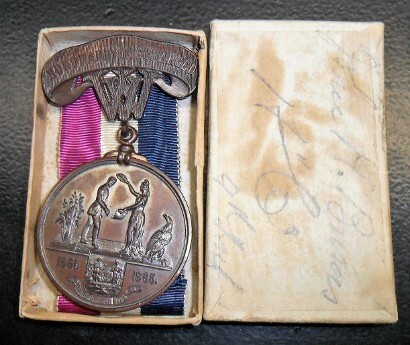 Each award is named on the rim in impressed lettering to the recipient with rank, name, company and regiment. 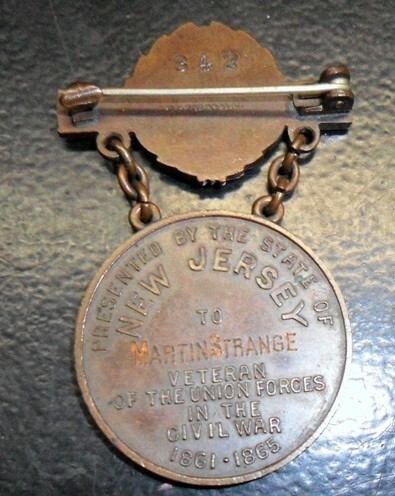 Rarity is based on the man's wartime service, rank, and how many were issued to that unit. 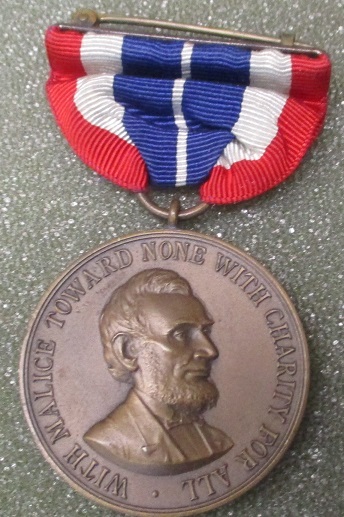 The award was not authorized until 1902, well after the war's conclusion. Many examples exist boxed or in mint unworn condition. Records indicate 3,805 medals were struck. 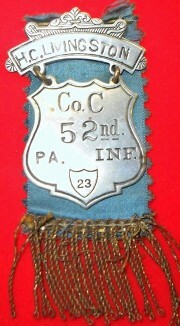 Authorized in 1904 and struck by Hayes Bros. Co., Ogletree reports the highest observed number at 4291. These are often found named but all are only numbered but the numbers are traceable. 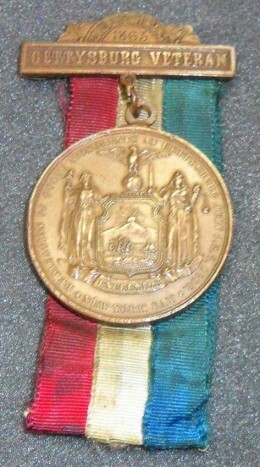 One of, if not the first of the state awards. 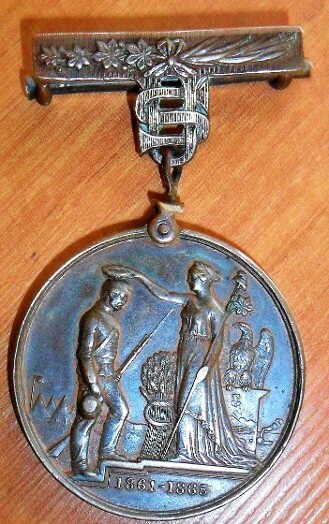 Tiffany produced 20,000 of these medals immediatly after the wars end. 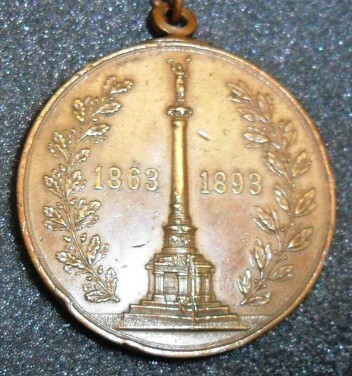 They were patterned after the British Crimean War medal of 1854. 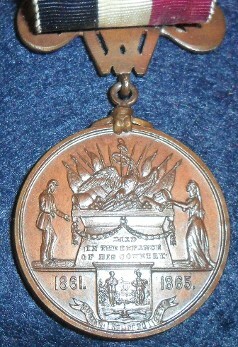 Each medal is hand engraved on the reverse to the recipient with his unit. They are officially named on the rim with Name, rank and unit. I wonder what the veterans and vendors of the day called them? 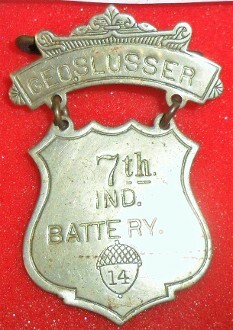 Ladder badge is a collector term referring to multipiece, usually nickle silver, badges that were personalized invarious ways to the veteran and purchased at reunions. 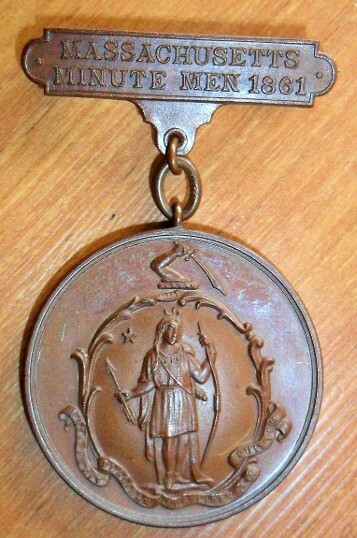 Some are hallmarked. 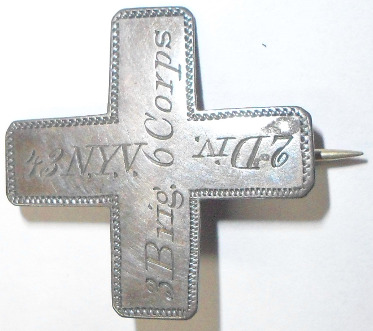 Referred to as a 'badge' at the time and issued in 1909 to Union officers and enlisted men. The first 500 were No. 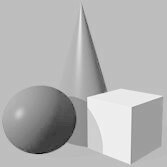 prefixed and many are traceable. M.No. 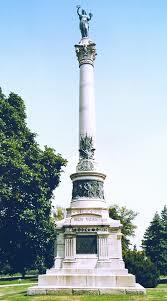 and plain numbers after that, with change to a blue and gray ribbon.